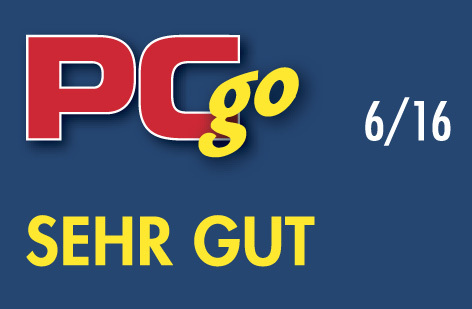 When things go wrong - turn back time! A good backup program is a must-have to ensure data security! Hardware defects, corrupt updates or virus attacks - when disaster strikes you'll be ready for it. 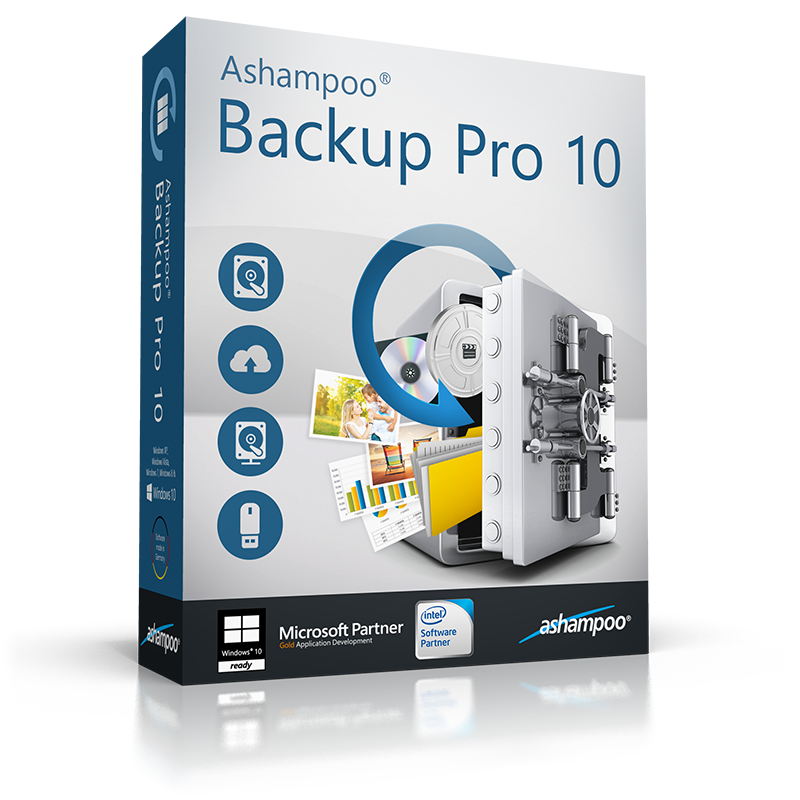 Ashampoo® Backup Pro 10 allows you to store your data wherever you like. 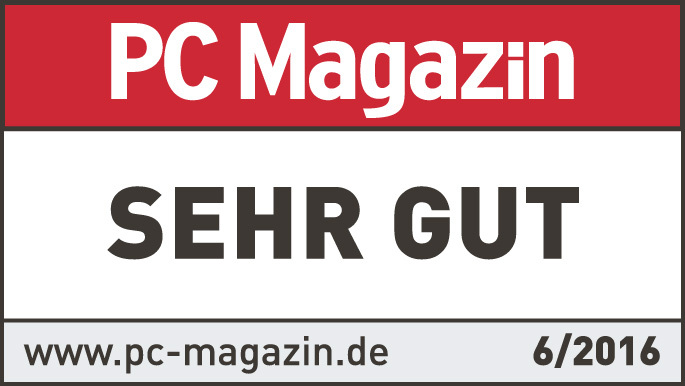 Single files or entire disk partitions (e.g. your system drive), the choice is yours. Ashampoo® Backup Pro 10 guarantees simple handling and maximum flexibility! Ashampoo® Backup Pro 10 supports all common storage types such as hard disks, SSDs, flash or network drives. Thanks to its revolutionary Infinite Reverse Incremental Backup technology, backups now require 50% less space than those created with other backup solutions! Being able to store your backups online through services such as Dropbox or Google Drive makes you less dependent on local storage devices. Ashampoo® Backup Pro 10 comes with extensive cloud support. This not only includes ordinary backups of ordinary files but also entire disks! All big players such as Dropbox, Google Drive and OneDrive are fully supported. Cutting edge technology ensures that only modified data will be saved with each successive backup. This means no duplicates and smaller space requirements. Sophisticated encryption algorithms will protect your data against prying eyes. Once set up, backups will be created fully automatically in the background. You can always pause a backup and resume it later even after a system reboot. And you won't notice a difference in your computer's performance while your data is being saved: The process is halted automatically whenever another program requires the full power of your computer! 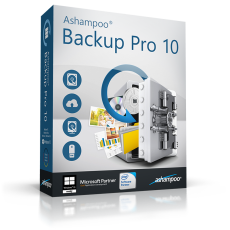 You don't need any prior knowledge to use Ashampoo® Backup Pro 10. If you already know what data you need and where to store it, success will only be a few clicks away. All settings come with useful instructions and the program will take care of the details! Unmatched comfort: There are a dozen presets for everyday use cases such as backing up your emails, contacts or browser settings. Backups will be created even when a different user or no user at all is logged in. This ensures that your backups are always up to date. Fully automatic backups mean you don't have to worry about a thing. Install, customize - be safe! Backups can be accessed without the program as virtual drives in Windows Explorer. This makes it incredibly easy to restore single files and folders! Whether you only need to restore a few files or entire disk partitions, Ashampoo® Backup Pro 10 has got you covered. Even in the event of a total system failure the program will come to your aid with a rescue disc (CD or flash drive)! Install, customize — be safe! All things considered, Ashampoo Backup Pro is a handy backup tool that can prove itself to be a valuable asset by offering you a broad range of functions. It features a smooth, user-friendly interface, encompasses straightforward controls, thus proving itself to be a valuable asset.